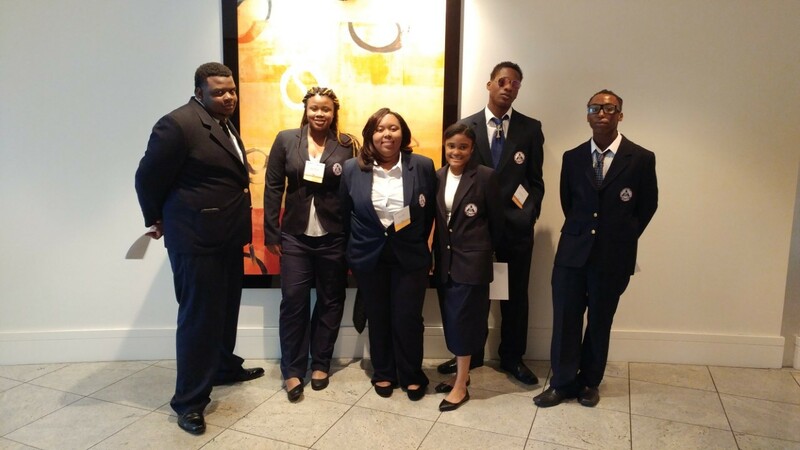 After state victories, Warren Tech students prepare for international leadership conference. 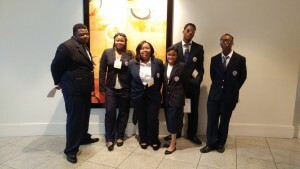 Warren Tech students have qualified to attend the HOSA International Leadership Conference at Disney World in Orlando, Fla.
Four students in the Warren Technical School Health Careers Program are preparing to attend the Health Occupation Students of America (HOSA) International Leadership Conference in June, after winning awards at the organization’s state level competition. As a result of their achievements, the four students have qualified to attend the HOSA International Leadership Conference, June 21-24, 2017, at Disney World in Orlando, Florida. The students are actively raising funds to attend the conference. To learn more about contributing to the $3,200 trip, please visit their fundraising site, or contact the school at (678) 676-6502. The deadline to donate is May 1. The awards are particularly notable because the students attend Warren Technical School, a DeKalb County School District vocational training school serving special education learners in grades 10-12, ages 16-21. It is the only school of its type in Georgia.